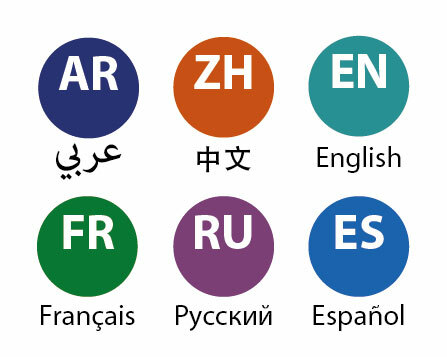 There are six official languages at the United Nations: Arabic, Chinese, English, French, Russian and Spanish. Provides a summary of the actions taken from January 2017 to December 2018 to integrate multilingualism into the activities of the Secretariat. 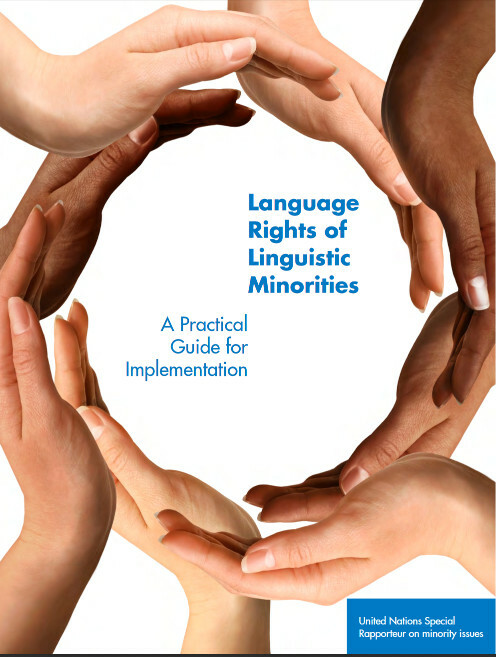 Includes annexes on UN System organizations formal frameworks for multilingualism, their official and working languages and the language status of their websites. 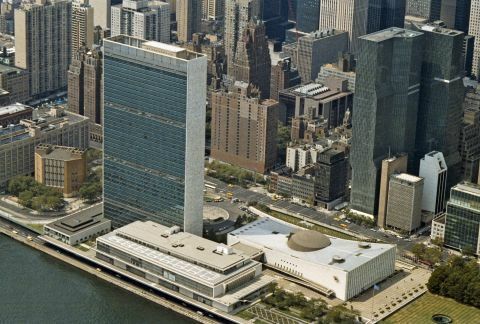 By the UN Department for General Assembly and Conference Management. Proclaimed by UNESCO in November 1999. Proclaimed by General Assembly resolution A/RES/72/161 of 19 Dec. 2017. The resolution has been translated in International Sign language (Source: World Federation of the Deaf). Proclaimed by General Assembly resolution A/RES/71/288 on 24 May 2017. Proclaimed by General Assembly resolution A/RES/71/178 on 19 December 2016. Indigenous Languages and Knowledge is the focus of UNESCO Courier's first issue in 2019. Encourages children ages 6-12 to interact with the principles of the SDGs through a curated reading list of books from around the world. Produced in the six UN official languages to guide UN staff in using gender-inclusive language. Available in the six UN official languages. United Nations Resolution on the International Day of Sign Languages from World Federation of the Deaf on Vimeo. 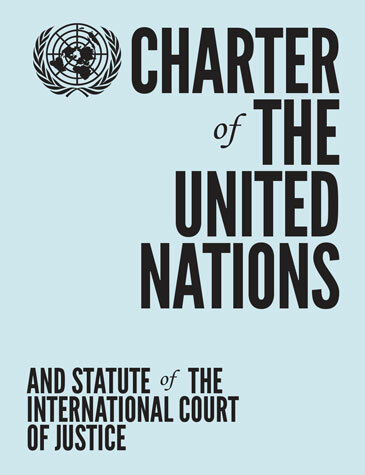 Features chapter introductions along with the report of the Secretary-General on the work of the Organization for recent years, in the six UN official languages. 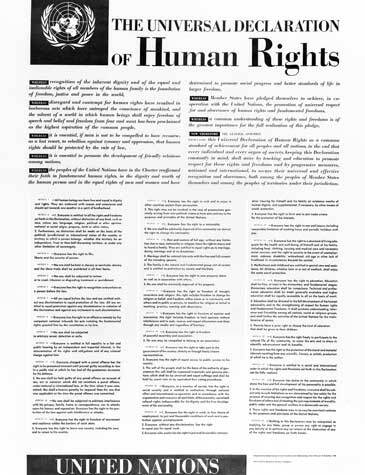 The declaration, also available in 2 sign languages, can be searched by language, country or region. Provides terminology and nomenclature in areas relevant to the work of the United Nations in the six UN official languages. Contains subjects used in the bibliographic description in UNBISNET (UN Bibliographic Information System) and ODS (UN Official Document System).